Note: This is an old post from the soon-to-be-defunct Slow Gamers. That site is closing, so I’m moving over my Opinion posts from that site to here. I know that it is getting pretty common to “hate on” the traditional JRPG (Japanese Role-Playing Game). At least I think that is the lingo that the current generation is using to describe a dislike of something and the derogatory comments given under such pretenses. I grew up during what might be the “hey day” (what in the world is with this lingo) of the Japanese RPG … mainly the SNES and Playstation Final Fantasy games. When Square and Enix were competitors and FMVs were novel because they were too large for many media types of the time. Final Fantasy IX is what I might consider to be the last great Japanese RPG from the original Final Fantasy lineage. It might also be my favorite game of the entire series (it is always a toss-up between Final Fantasy VI and IX for me). 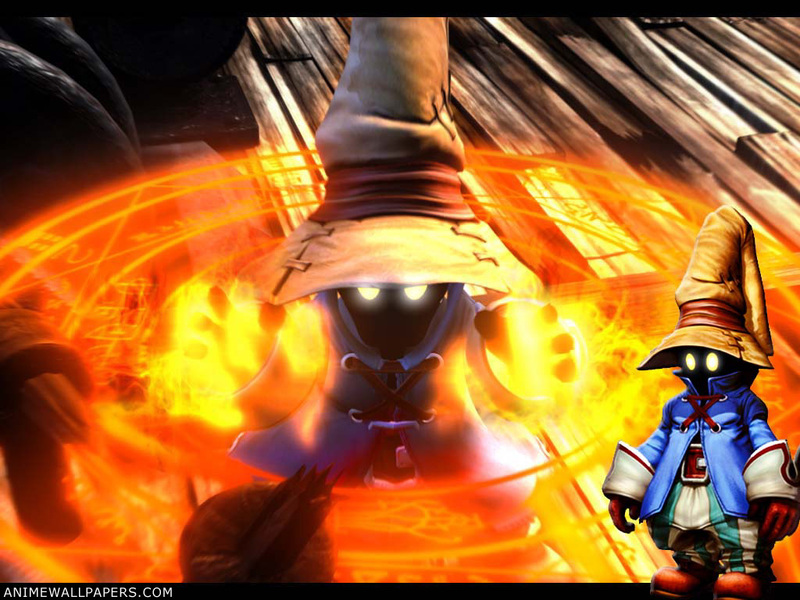 What is it about Final Fantasy IX, however, that sticks with me all of these years later? What makes a great Japanese RPG (JRPG from now on) for me? I finished the game during a summer vacation to Colorado and I still remember the feeling of finally beating it … a mixture of elation and sadness. Somehow that game connected with me like few had before or since. Distilling Final Fantasy IX down to its basic parts is not easy because the whole game seems, more of less, to be a farewell letter from Hironobu Sakaguchi as he stepped away from the series he had created. It was so full of heart, whimsy, laughter, and soul that I really don’t know if I can place my finger on a single thing. One defining thing for me has always been the setting of a JRPG … which usually revolves around some sort of pseudo-medieval time period. The setting sometimes can get ridiculous. Final Fantasy VI had many elements of science fiction (with VII and VIII taking that even further), but IX went back to the roots and it worked so well. Even The Last Story sits itself firmly in this overall pseudo-setting and it works. Part of it has to do with the freedom a storyteller can take with a setting that retains some elements a person might have some history with. Almost everyone has studied the medieval times in some fashion, so motifs and call backs to that era are little items that a designer and storyteller can work from. It can be their starting point, freeing a person to work from there. The wealth of myth involved in that period as well allows for some expansion. Arthurian myths allow for magic and amazing happenings, which these games were obviously influenced by. It also gives a backdrop, often, for classical characters along the spectrum of good vs. evil. It might be well-trod, but it is also well-trod for a reason … IT FREAKING WORKS! The music is also fantastic, artistic, sweeping, massive, and … fitting. That’s really all you want, and it is sometimes under appreciated by a great many people. Go ahead and grab some video game soundtracks and just enjoy the endless mixture of music textures that go into a single game. Motion pictures are not often nearly as ambitious in their use of different styles of music. It helps, too, when you have one of the greatest companion characters of all time. Just read up on Vivi on your own time. Looking back now, the Loyalty Missions from Mass Effect 2 (one of my favorite parts of that excellent game) are really just shorter versions of everything you do and learn about Vivi. That gets down to it, right? Why do I like Star Trek: The Original Series? Mass Effect? Dragon Age? Star Wars: Knights of the Old Republic? StarCraft? It is the characters. The relationships. The “humanity” is where the power really lies. Some games are meant to be just that, games. Something you have a clear goal in accomplishing and finding the best, quickest, easiest way of accomplishing that goal is all that is important. For a JRPG, to be truly great in my mind, you need to have excellent characters. Not necessarily characters someone can relate to (but it can help), but good characters that a person can find their own person caring about at the end. That is why Vivi is so great. That is why Zidane is an amazing protagonist and Garnet a great tragic leader. You end up caring about the characters. It is why Final Fantasy VI has more heart than pretty much any JRPG recently (The Last Story not in that group). You care about those characters, even when there are 90 of them (exaggeration of course). 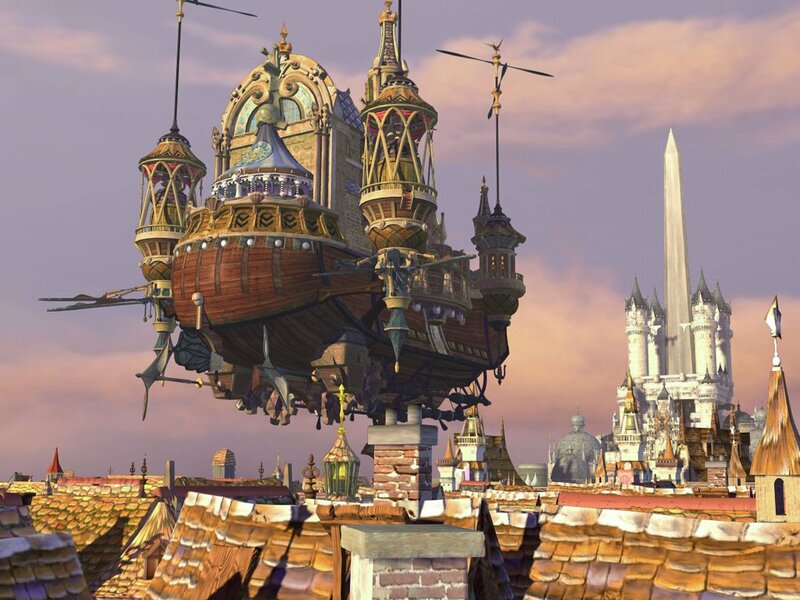 Final Fantasy IX had this. I would like more of it back. Slow Gamers is closing! But why? Where will I get all my up to date news? Kidding … a real site?